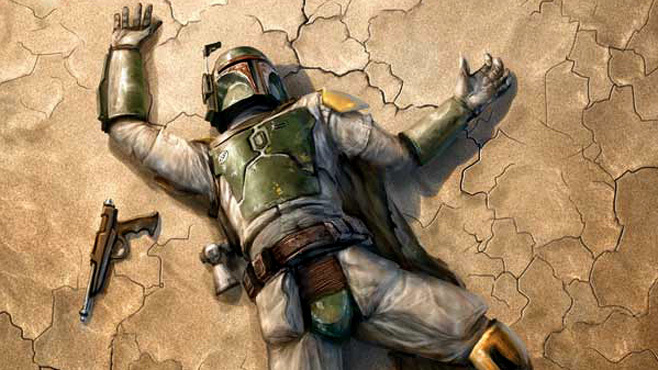 Lawrence Kasdan to Write Boba Fett Movie? Lawrence Kasdan originally wrote the character of Boba Fett for The Empire Strikes Back, so it would make sense for Disney to give him the ball for the solo movie about the bounty hunter. Well, according to Crave's MovieWeb, that is just what they have done. 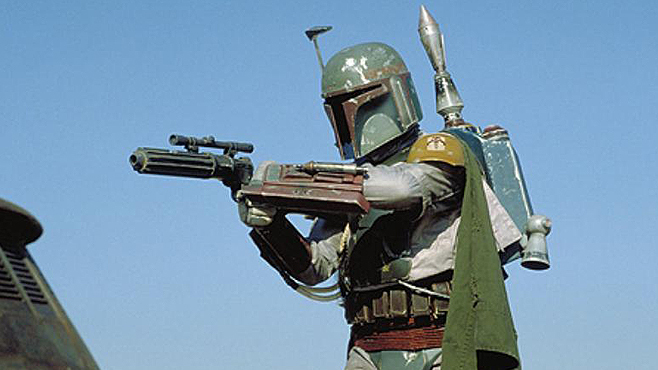 The report Friday says Kasdan, who is co-writing Star Wars Episode VII with J.J. Abrams, was hired to write an untitled Boba Fett movie that will be released in between Star Wars episodes 7 and 8. Crave reported last year the Boba Fett film is set between the events of Star Wars and The Empire Strikes Back and has the clone bounty hunter tracking down the galaxy's most dangerous game. Of course, Disney has confirm nothing about Kasdan. Nor has Kasdan. So, this may all be part of rumor mill 2.0. Stay tuned.